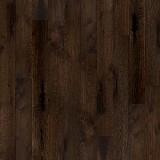 Duchateau Strata Collection Hardwood Flooring, Order Today! 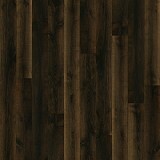 Explore The Strata Collection by DuChateu Hardwood Flooring styles! Order From the Strata Collection Today! 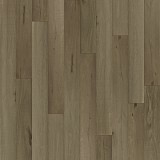 The Strata Collection™ features an innovative refinement in sawn treatments with elegant distressing, rich character and deep variation that defines this exemplary flooring. 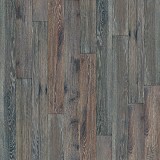 Unique in every way, the Strata collection's brilliant colors draw deeply from its earthly inspiration and give it a standalone quality of luxury hardwoods. 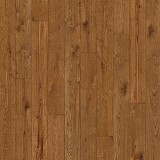 Buy DuChateau Strata Collection Premium Hardwood today at ACWG! 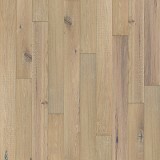 DuChateau® wood floors are truly an antique style floor with knots and cracks indistinguishable from a solid floor. 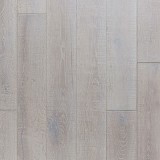 When installed, our engineered floors offer the same look and feel of a solid wood floor, but with the added benefits of quality construction, stability at wide widths and lengths, flexible applications, and resource conservation.